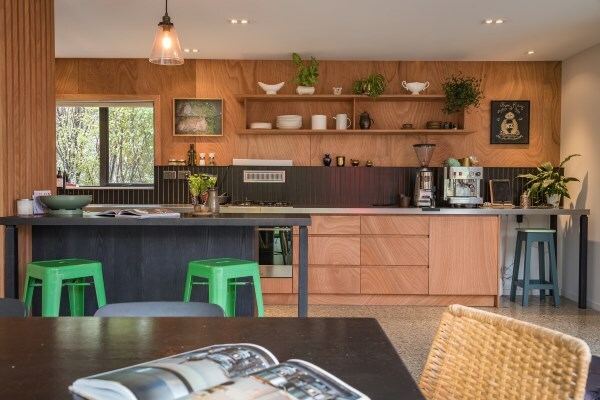 Master Builders have been representing excellence in building in New Zealand for over 100 years. 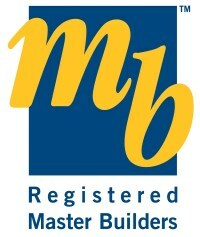 To become a Registered Master Builder applicants must demonstrate that they meet stringent criteria in: building experience, trade and professional qualifications, practical management experience, workmanship (previous clients have been contacted to ensure their work is of a high standard and has satisfied their expectations) and financial responsibility (written references have been provided from their bank, accountant and building material suppliers). 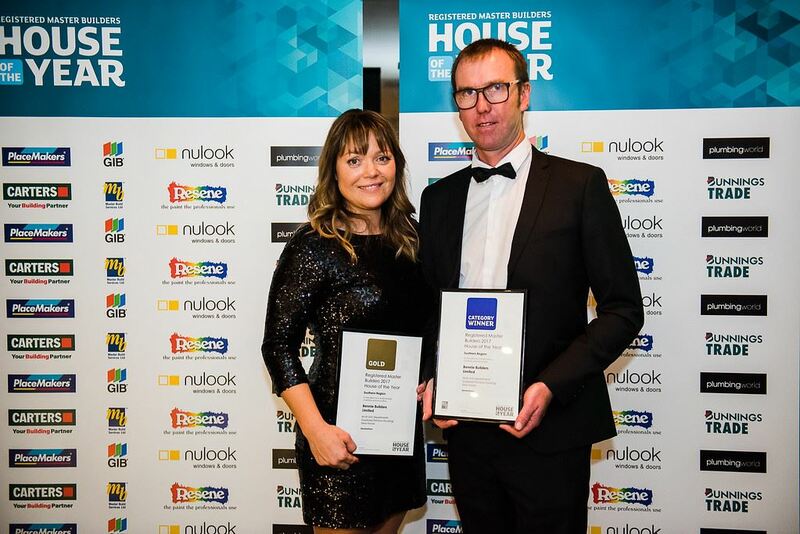 You can build with confidence knowing that we have met the quality assessment demanded from New Zealand’s best known industry standard. As a registered Master Builder we can offer clients the security of a Master Builders Guarantee. 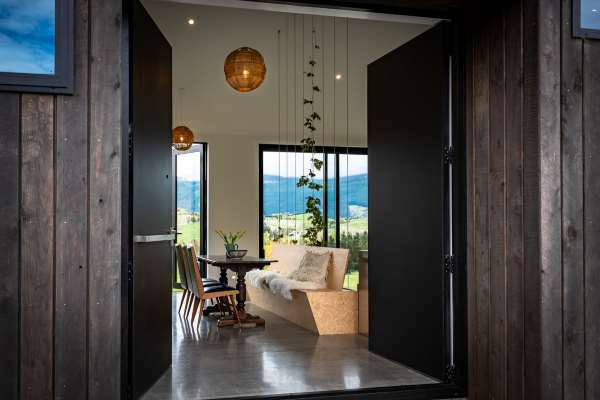 Master Builders are the oldest and largest provider of guarantees in New Zealand. They offer the most comprehensive building guarantees available, including cover for defects in materials, structural defects, rot and fungal decay (leaky building). Mia is a practising solicitor with seventeen years’ experience. 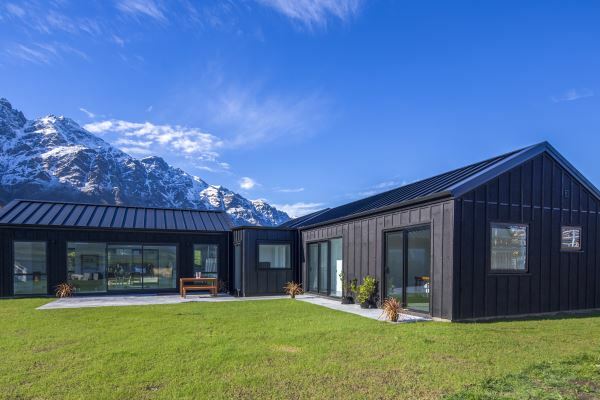 Ten spent in corporate practice specialising in Resource Management and Consent processes, seven in a local firm in Queenstown. Mia undertakes the procurement on the land purchases for our spec builds and obtains all building, resource and subdivision consents needed for those projects. As she is very familiar with the Queenstown Lakes consent process she also assists our client navigate those processes if needed. 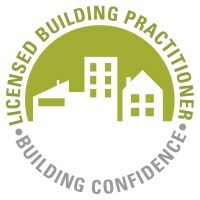 James is a Licensed Building Practitioner (LBP) with class level two. This means that James is qualified to oversee a wider range of building work. 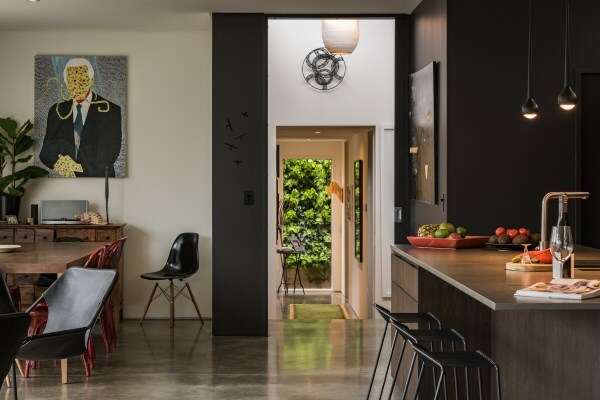 He has the expertise and working knowledge to liaise with everyone in the building process from client to architect and subcontractors. A great asset to have in any building project. Bennie Builders are registered with the Hazard Co Health and Safety Plan. They are engaged for each project to produce a site speciﬁc health and safety plan. This ensures that hazards unique to each site are identified and managed to minimise, isolate or eliminate. Bennie Builders have a site speciﬁc hazard board on each site and an induction sheet that every person entering the site is required to complete. We hold monthly Toolbox meetings with all our carpentry contractors and employees. Bennie Builders has never been subject to any compliance or enforcement action by Worksafe NZ. Bennie Builders has a detailed and regularly updated quality assurance policy. Our structure means that responsibility for quality isn’t delegated out and not monitored. Mistakes cost money for both the client and Bennie Builders so we try our utmost to do it once and do it right the ﬁrst me. Our structure means that our clients consistently have a two person check at each stage of the project. First with the foreman of the site who is on the job 100% and whose work performance is measured against the success of the project and secondly with James’ supervision and personal monitoring to ensure the quality of Bennie Builders projects are maintained.